Final Fantasy XII originally launched on the PlayStation 2 back in 2006 and received both a lot of praise and criticism. Square Enix eventually released an updated version of the game, International Zodiac Job System, which featured a massive overhaul to a lot of the game’s key systems. Unfortunately, much like with the International versions of Final Fantasy X and Final Fantasy X-2, this version wasn’t truly “International”, and folks outside of Japan never got the chance to play it in English. The Zodiac Age finally fixes that issue, and boy is it nice to be able to finally understand this version. For those who never heard of International Zodiac Job System you may be wondering just what is so different about it? The biggest change is the Job System; instead of having all of your characters essentially be the same, you can now set them to be specific jobs. This greatly alters the License Board as well – instead of one overall License Board, there are now 12 unique boards to go with the 12 different jobs, each one representing a different Zodiac symbol. See where they’re going with this? The ability to set your characters to different jobs greatly changes strategies for what you can do to win battles. Characters do still start with some base licenses that will persist no matter what job they are, but beyond that the only ones who will be able to wield the fabled Zodiac Spear (for example) are ones who have the job Uhlan (aka Dragoon). The Zodiac Age also features a number of quality of life changes, even more so from International Zodiac Job System. On that same note, it also sees some abilities reverted back to their original functionality. One of the biggest quality of life changes, at least to me, is the ability to see what license a piece of equipment requires without trying to hunt it down on the boards, which is handy with how different these boards are from the original one. One change I’m not sure whether or not to call a quality of life one is the changes to the tier 1 spells – namely Cure, Fire, Blizzard, and Thunder. In IZJS, these spells were changed to be AoE (Area of Effect), and this went for both you and the enemy. With The Zodiac Age, these spells were changed back to being single target. While this is handy when you’re getting attacked by them, it isn’t so nice when you’re using them yourselves. Final Fantasy XII has seen a massive visual upgrade with this version, and while it hasn’t completely solved Vaan’s paint-on abs, it sure does make them look nicer. 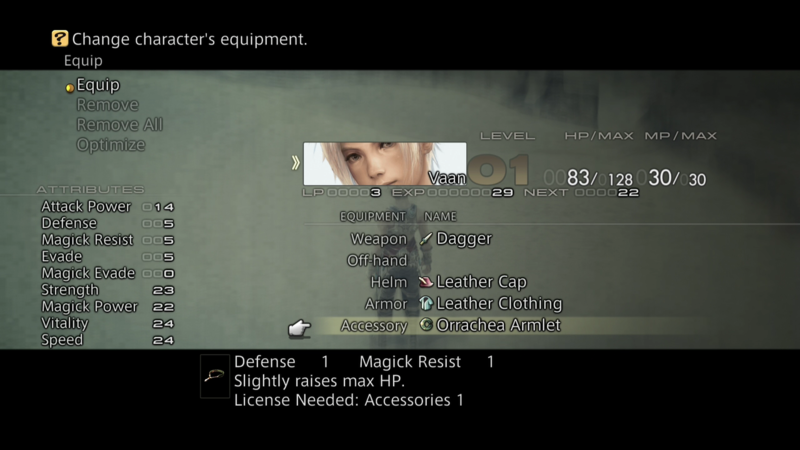 While you do have to keep in mind that Final Fantasy XII was a game that was released late in the PS2’s life cycle, it’s still pretty impressive how much these graphics have been upgraded. The sound has also received the same upgraded treatment, and from everything I’ve heard so far I am absolutely in love with the music in this version – a stark contrast to how much I disliked Final Fantasy X’s remastered soundtrack. From what I’ve played of Final Fantasy XII: The Zodiac Age so far I’ve been absolutely blown away. I dare say this is one of the best remasters done of a game to date, and I’m highly anxious to get further into the game, and to also play the game’s Trial Mode – a 100 floor challenge in which you’ll need to really up your A game in order to even clear it. Thus far, this remaster gets an extremely high recommendation from me, and folks can look forward to playing it when it releases next week on July 11th! 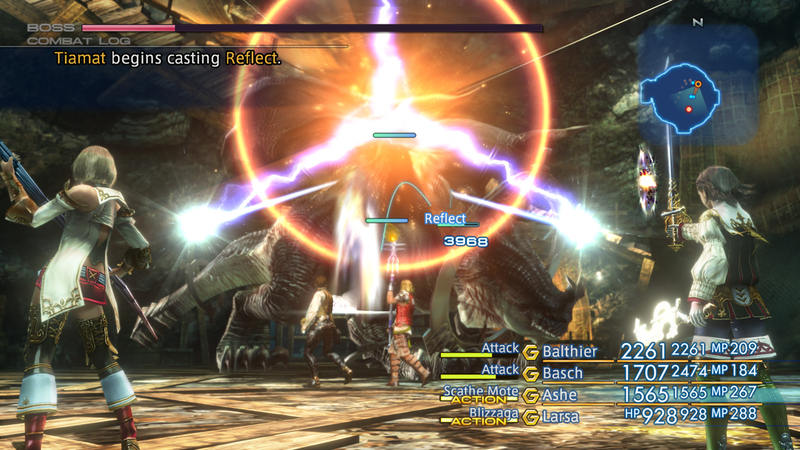 Final Fantasy XII: The Zodiac Age releases on PS4 on July 11th. You can pre-order the game now through Amazon. I was provided an early copy of the game for free by Square Enix.